SMARTER THAN YOUR AVERAGE SMART TV. Bring the most popular shows from On Demand & Live TV together on our new FreeviewPlus Unit. 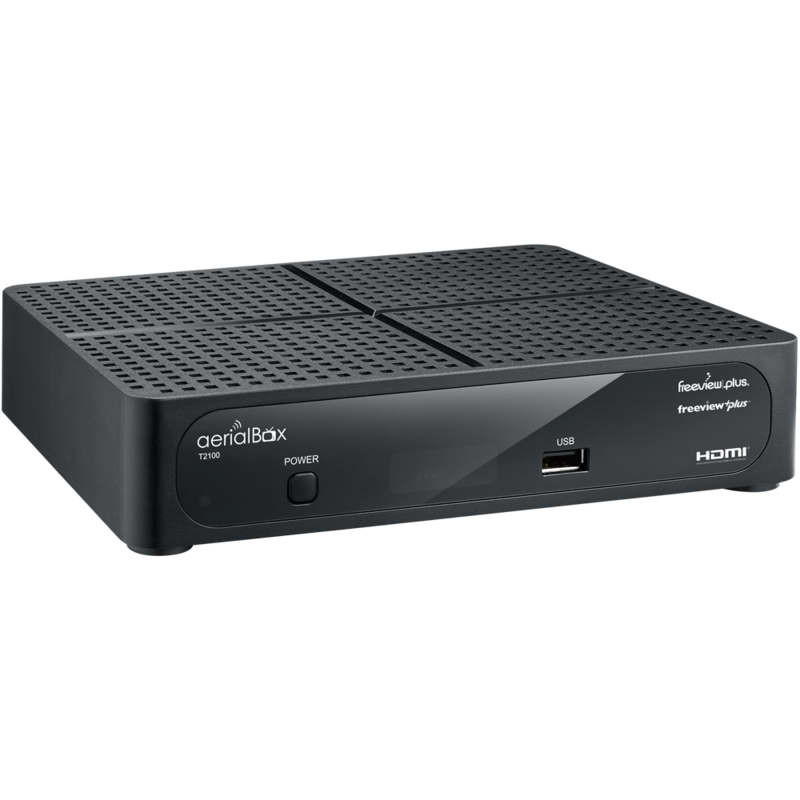 You can enjoy an entire online world on your TV with the FreeviewPlus aerialBox, bringing On Demand Services straight to your living room. 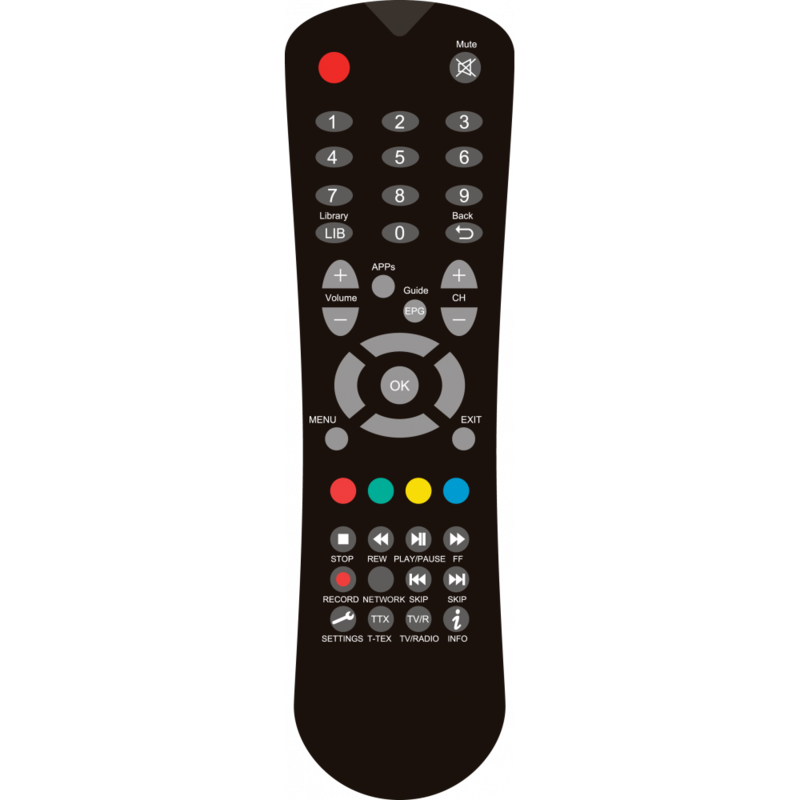 The T2100 is a FreeviewPlus Certified Terrestial Receiver. 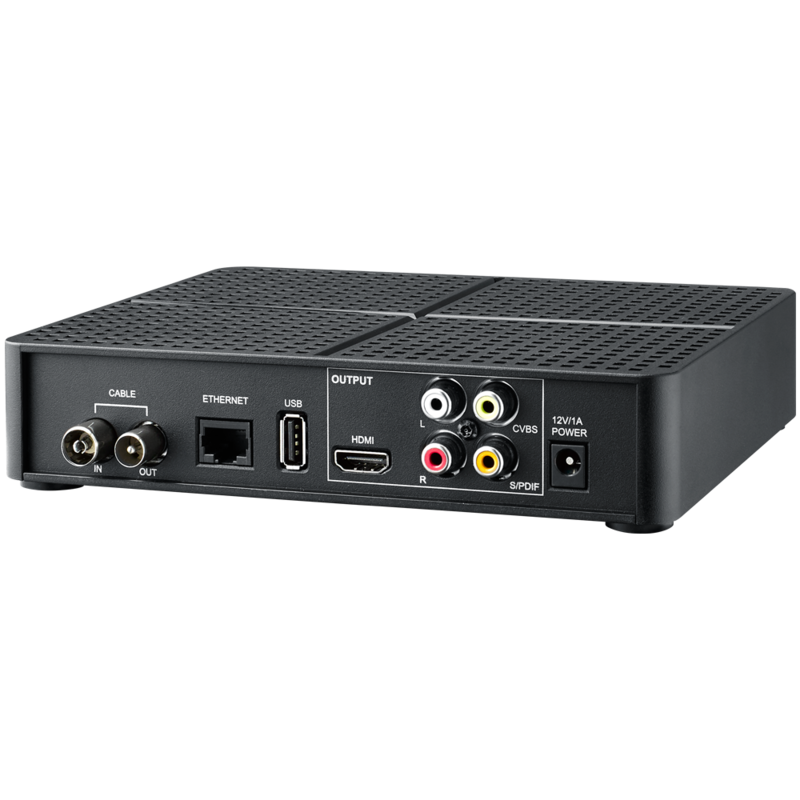 With built in WiFi and USB PVR support, this single tuner receiver allows you to record programs to watch later. Record a channel while watching another, or record a program while watching On Demand. It's a whole new way to enjoy TV and control what you watch. We always recommend that you use an external power source to power the HDD on a USB PVR.